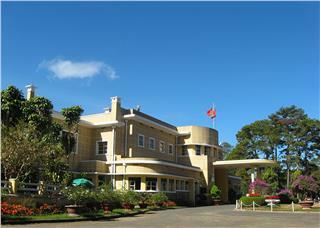 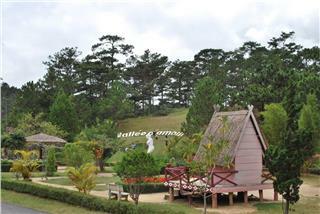 One of the most fascinating highlights charming Dalat highland is French architectural heritages which still hide in the pine groves. 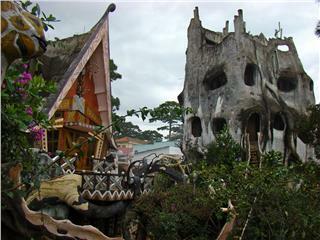 Bao Dai Palace with its unique architecture is one of spectacular heritages that leave deep impression for tourists. 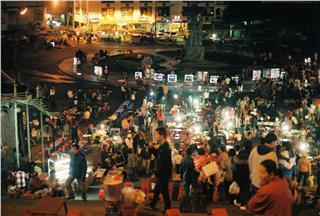 Located on Nguyen Thi Minh Khai Street, Dalat Market is a commercial center of the city and considered the "heart of Dalat city". 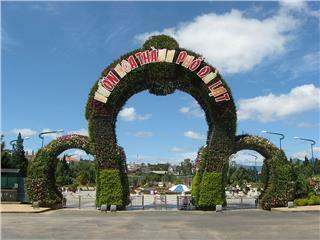 Not only is it a market with trading activities, Dalat Market is also a tourist site attracting tourists to dreaming city. 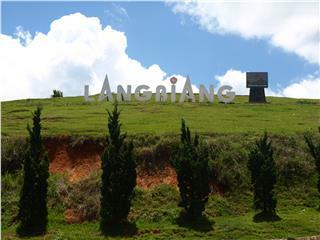 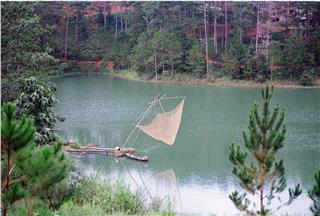 From Phuong Hoang Mountain, tourists will feel the beautiful scenery of Tuyen Lam Lake surrounded by vast pine forests. 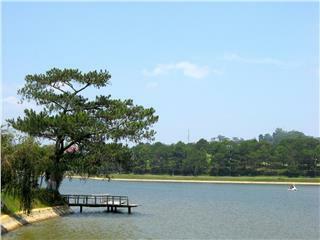 Wonderful natural landscapes along with talent hands of the locals have brought the lake to become a fascinating attraction in Dalat.